The month’s sharpest science shots, selected by Nature’s photo team. 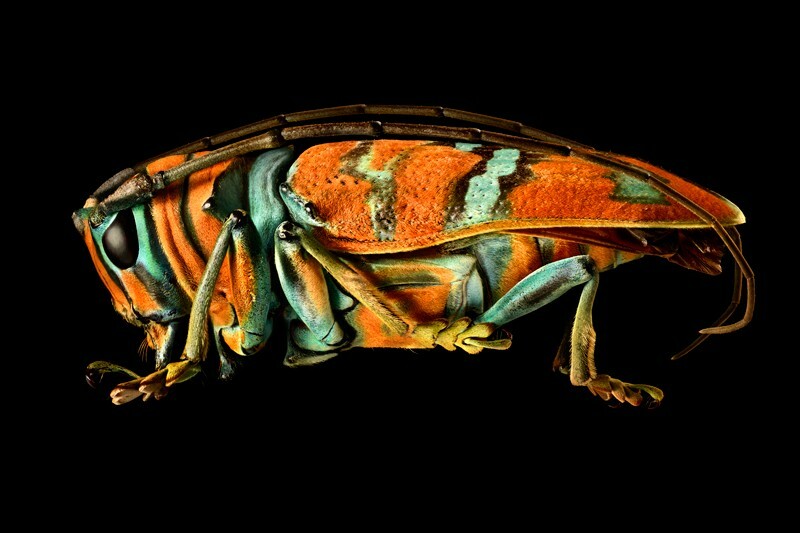 Insect heaven This striking jewel longhorned beetle was photographed by British photographer Levon Biss for a coffee-table book of dozens of insect portraits called Microsculpture. Biss compiled up to 10,000 photos to create one image. 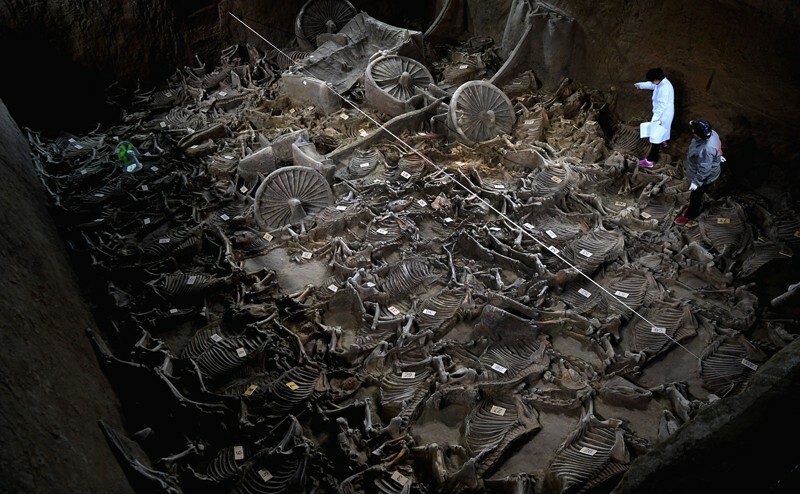 Wheels and bones Since February, four chariots and 122 horse skeletons have been found in this 2,400-year-old pit — one of a cluster of tombs that belonged to noble families of the feudal Zheng state that existed during China’s Zhou dynasty (1046–221 bc). Archaeologists are pictured working at the pit, which is near the city of Xinzheng in central China. Blue steel This image, by photographer Mark Power, is part of an upcoming book celebrating those steely Arctic workhorses: icebreakers. In 2002, Power spent ten days aboard the Finnish icebreakers Kontio and Fennica. 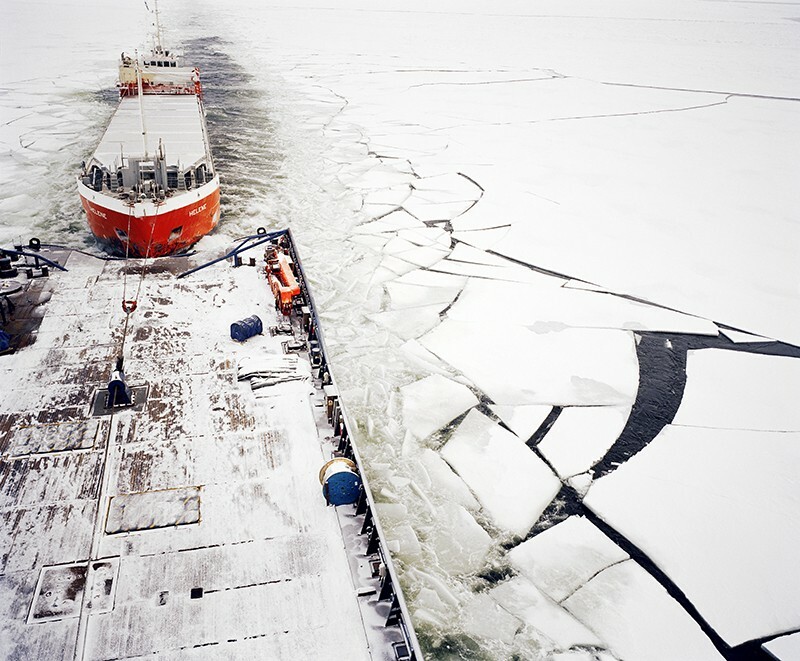 Here, Fennica tows a Dutch tanker through the Bay of Bothnia, which is often frozen for six months of the year. A beast awakens The stirring of Bali’s Mount Agung volcano put the Indonesian island on high alert in November. Several minor eruptions forced tens of thousands of residents to evacuate. 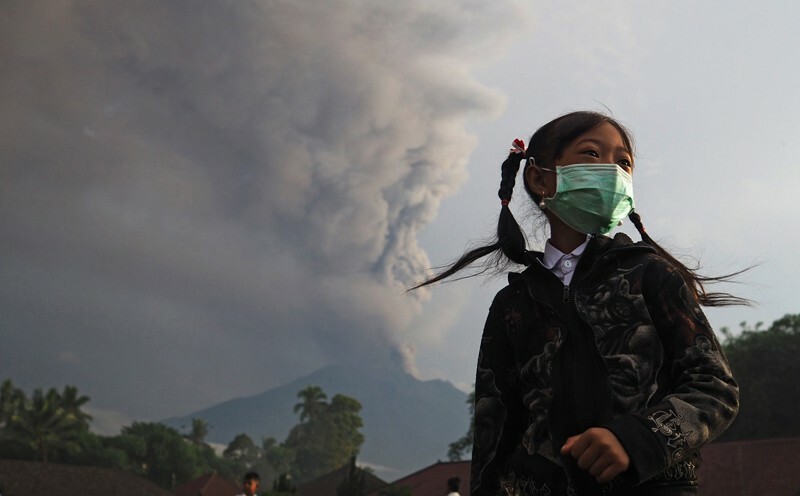 Agung’s previous eruption, in 1963, was one of the most powerful of the twentieth century, killing more than 1,000 people. Weedkiller woes The European Union’s member states finally decided on 27 November to allow the controversial weedkiller glyphosate to be used in the bloc for another five years. Public opinion has turned against the widely used herbicide, which was deemed “probably carcinogenic” by one scientific agency but not by others. 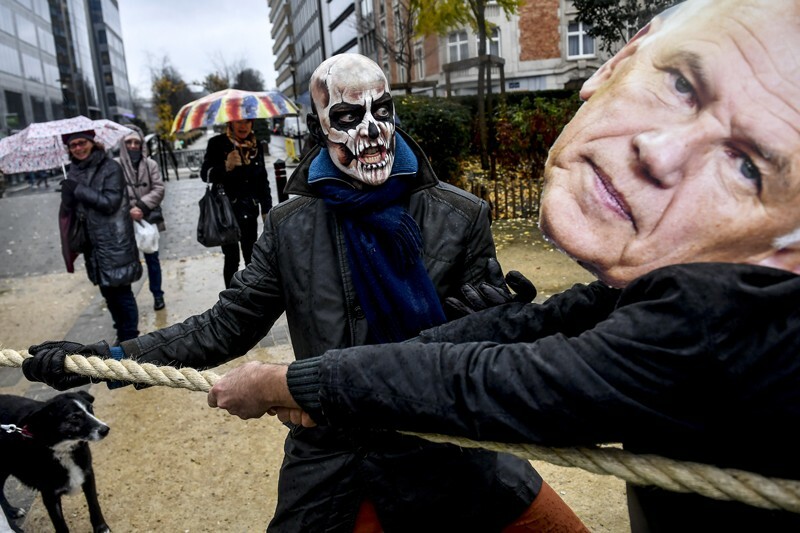 Demonstrators are pictured here in Brussels on the day of the vote. EU nations had failed several times this year to agree on whether to extend the chemical’s usage. Little planets These iridescent spheres captured by physics graduate student Lisa Tran won fifth place in the Nikon Small World Competition. The balls are in fact spherical drops of a type of liquid crystal suspended in water. The rod-like molecules of the crystal give the material optical properties as they interact with electrical signals or light. 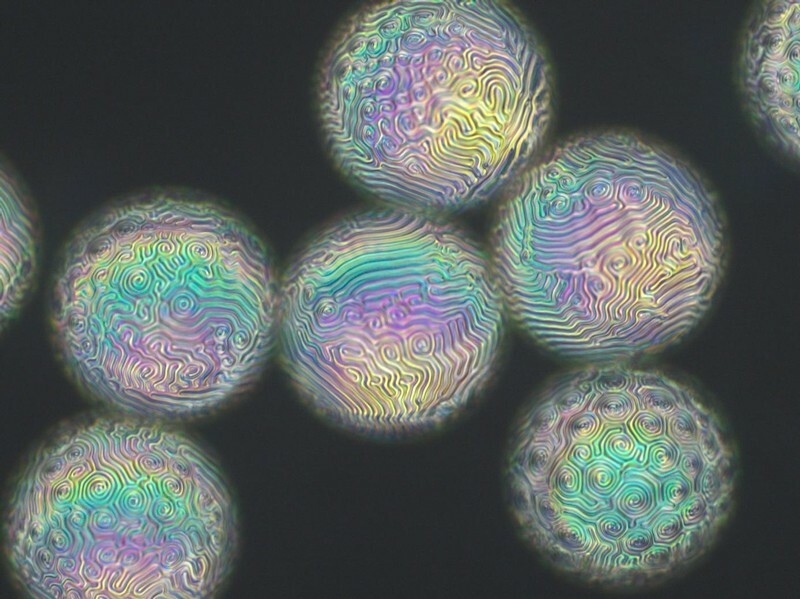 And they’re not just pretty to look at — they could have applications in energy conversion and optical-signal processing. Trendy worm This velvet worm, Onychophora, was imaged in stunning detail by researchers in Germany using X-ray computed tomography (CT) — a 3D imaging technique used in hospitals that so far hasn’t been suitable for capturing tiny objects. With a 'nanoCT' device, the scientists were able to achieve resolutions of up to 100 nanometres, rivalling the ability of scanning electron microscopes. They published their results in November in Proceedings of the National Academy of Sciences USA. 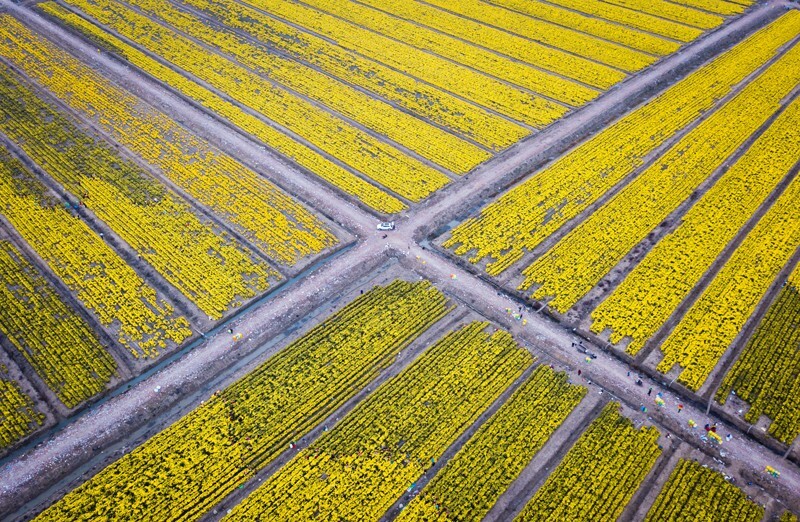 Flower power This image shows farmers picking chrysanthemum flowers at a plantation in a modern agricultural science and technology industrial zone in the city of Huai'an in eastern China’s Jiangsu Province. Almost perfect This amazingly well preserved specimen of a cave lion — an extinct big-cat species often featured in prehistoric cave paintings — was discovered in permafrost in eastern Russia. The cub is likely to have died between 20,000 and 50,000 years ago, during the Pleistocene — the most recent Ice Age. 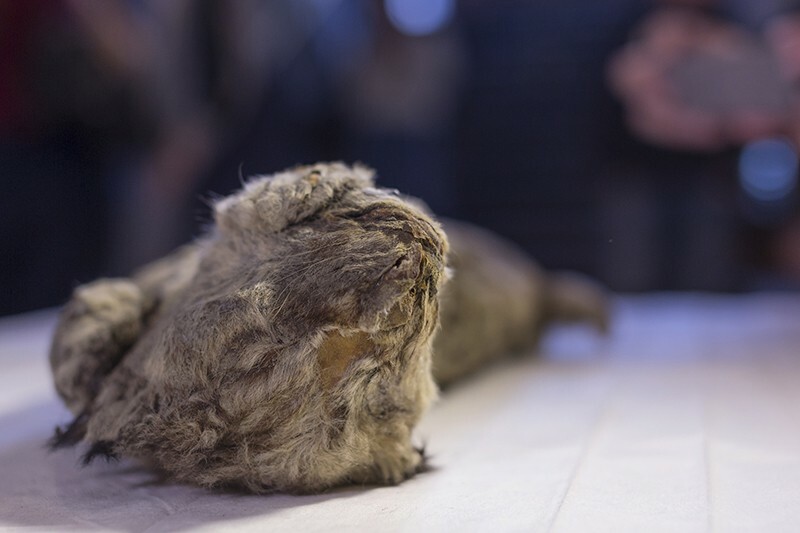 The remains, unveiled by Russian scientists in November, were found on the bank of Tirekhtykh River in Siberia by a local resident.